Travel from Ao Thammachat Pier (Koh Chang) and Bangkok without the hassle of public transportation! Explore the best of Thailand in the Koh Chang and Bangkok areas aboard a cheap, convenient transfer service by Thai Rhythm! 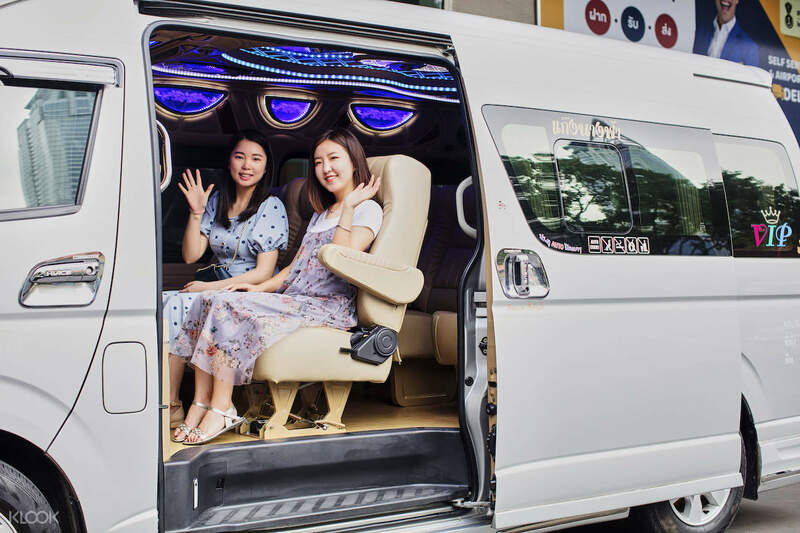 Be comfortably seated in a luxurious 5-seater sedan, 7-seater multi-purpose van, or 12-seater van that would suit your traveling party at your own time! 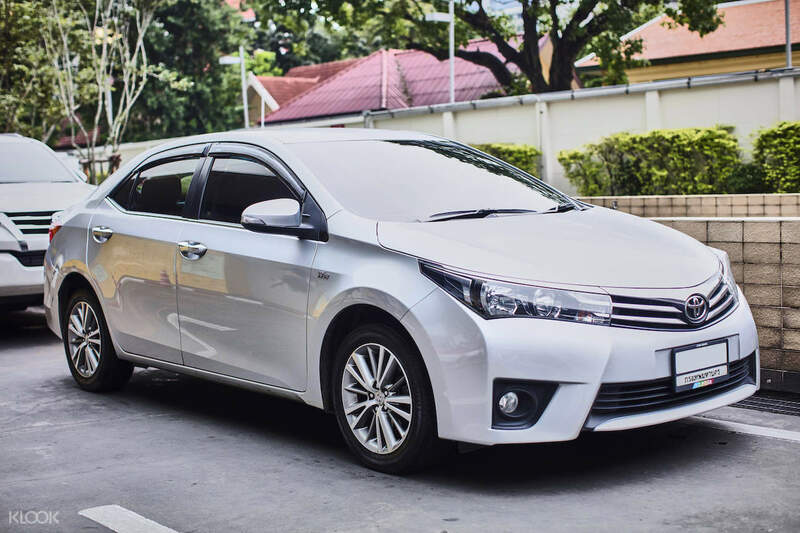 All cars are equipped with modern air-conditioning for a cozy journey downtown. Simply book your transfer accommodations at your preferred pick up time, and arrive at your destination without having to deal with the hassle and crowds of public transportation. Benefit from a flexible travel schedule with these round trip offers as you'll be free to explore the eclectic city to your heart's content. These packages have all the necessary bases covered from fuels costs to highway tolls, no need to stress over added expenses. Book now through Klook and start your adventure in Thailand today! 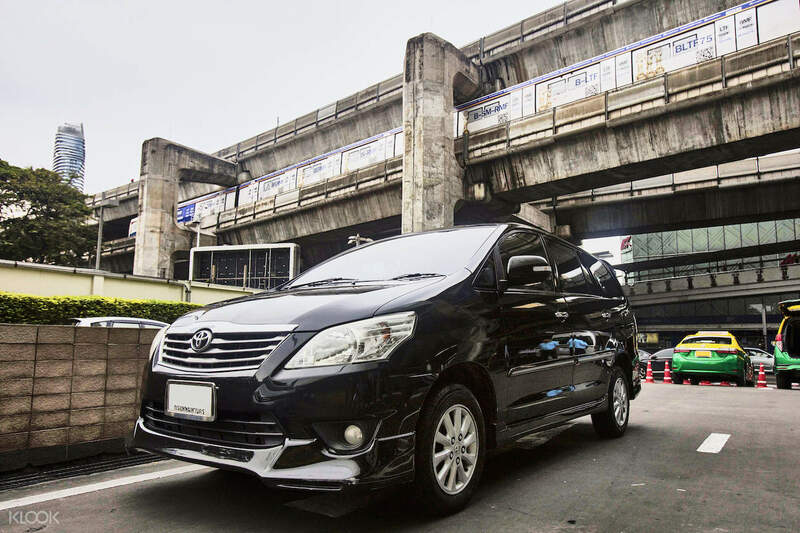 Travel in style aboard a fancy SUV as you go to Bangkok's must-see attractions with your friends!